The Middletown Insider: The Old Farmer's Almanac - The Big Bug Hunt 2017: No Entry! 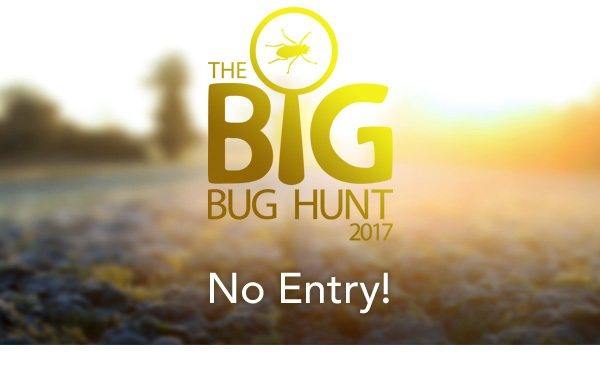 The Old Farmer's Almanac - The Big Bug Hunt 2017: No Entry! The best methods of stopping pests are often the simplest. 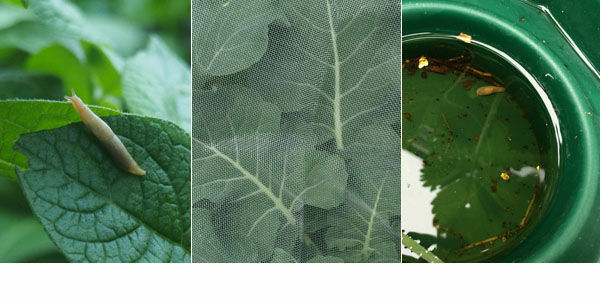 And they don’t get much simpler than barriers – of row covers, insect mesh, butterfly netting, or of targeted defenses such as cabbage collars. All barriers work by physically barring pests entry to our crops, so you can be certain of a wholesome harvest. Barriers are a non-invasive and completely organic way to control pests. In the future we hope you’ll be able to target pests even more effectively using our pest prediction service. We’re still collecting the data we need to develop this and with your help we can get there faster. Please let us know of any bugs you find in your garden, and a big thank you if you’ve already contributed – you’re really making a difference. 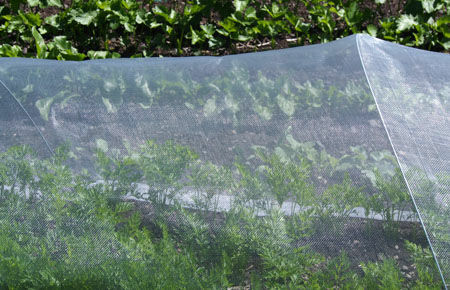 Find out how to keep your crops safe from marauding pests by making the most of barriers, encouraging beneficial bugs and by practicing exemplary plot hygiene. Fight Pests Without Using Bug Spray. 1. Pick: The most effective way to control slugs is to search for them and pick them off your plants. At night, by flashlight, is the best time to do it. 2. Trap: Set up slug traps. Sink a beer-filled container into the ground to its rim. Regularly dispose of drowned slugs and top up the beer. 3. Block: Lay barriers of materials that slugs will find difficult to cross. Wood ash and copper are particularly good. Make a ring around vulnerable plants. Four bugs up to no good! 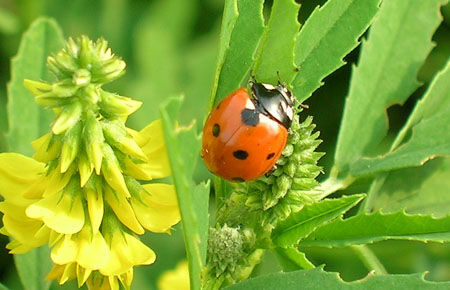 Have you seen them in your garden?